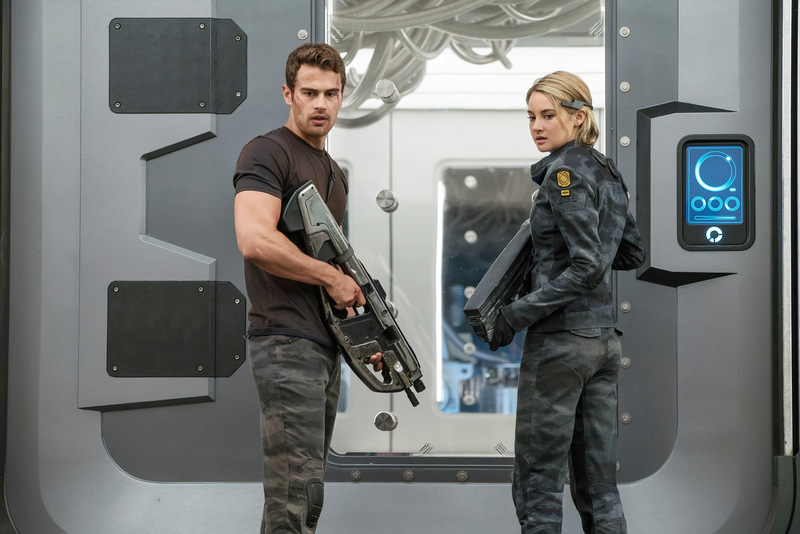 ‘The Divergent Series: Allegiant‘ stars Shailene Woodley, Theo James, Jeff Daniels, Miles Teller, Ansel Elgort, Zoe Kravitz, Ray Stevenson, Bill Skarsgard and Octavia Spencer. Tris and Four lead a team of rebels in a daring escape over the city wall-into a strange new world where they face a threat more dangerous than they ever imagined. 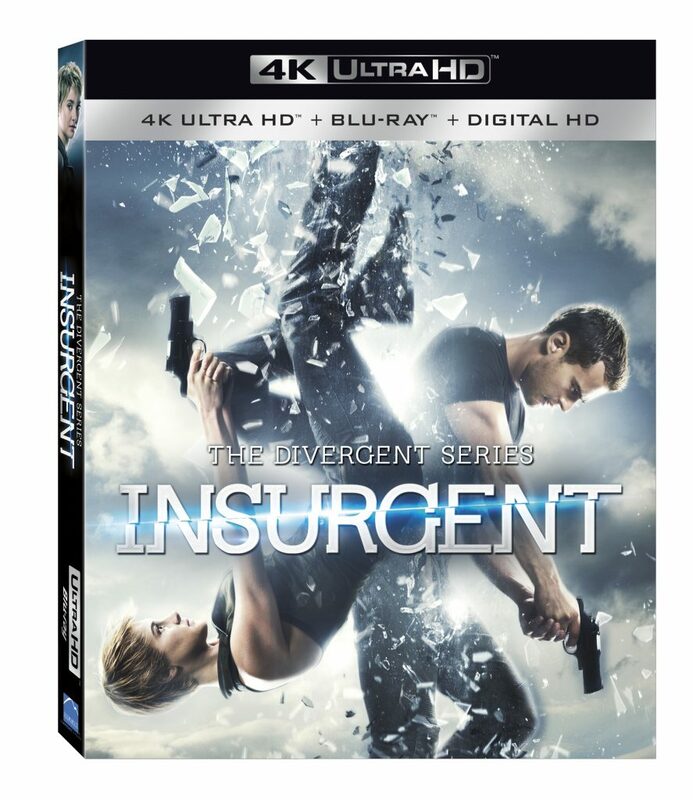 Together, Tris and Four wage a furious battle for survival, fighting not only for their factions and loved ones, but for the future of an entire city in this dynamic, action-packed adventure. This entry was posted on Sunday, May 15th, 2016 at 2:25 pm	and is filed under Books, Film, News. You can follow any responses to this entry through the RSS 2.0 feed. You can skip to the end and leave a response. Pinging is currently not allowed. « Check Out The Trailer For Steven Spielberg’s ‘The BFG’ Based On The Roald Dahl Book!! !